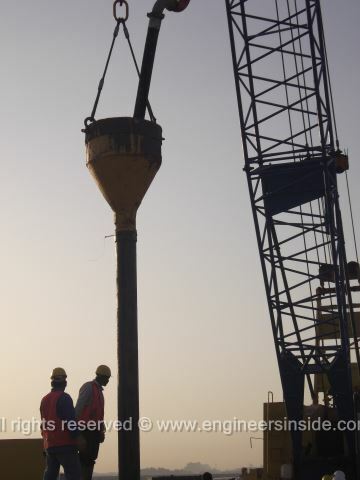 We came across those rare pictures of construction site in Jeddah where world's tallest skyscraper, Kingdom Tower, is about to rise. 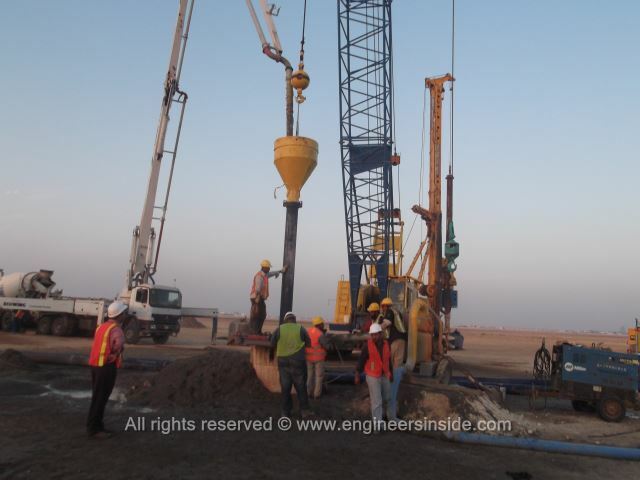 Ground preparations are ongoing for months now and we are still waiting for some detailed info and pictures from the site. 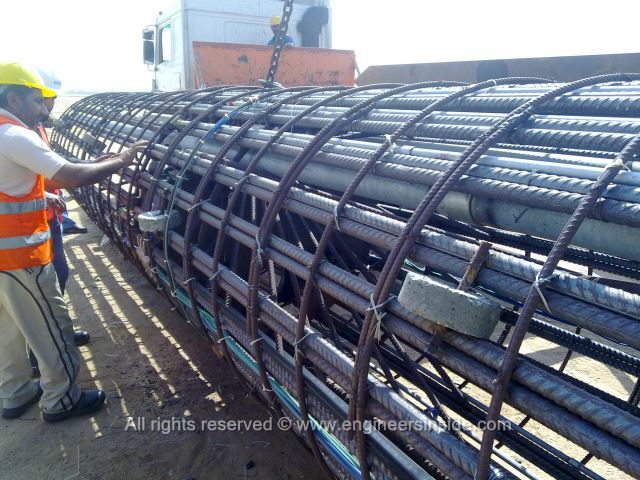 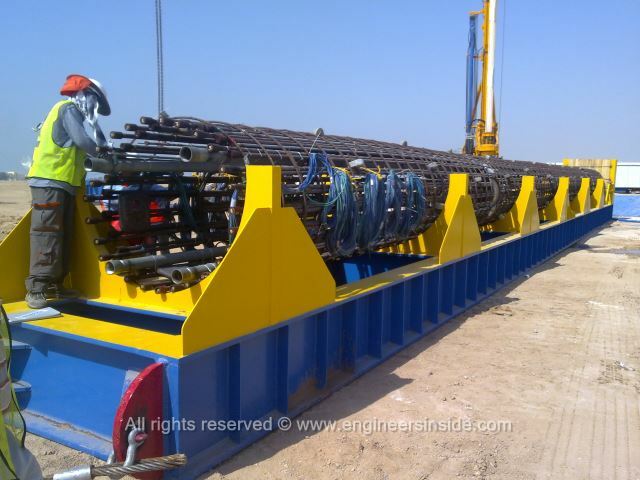 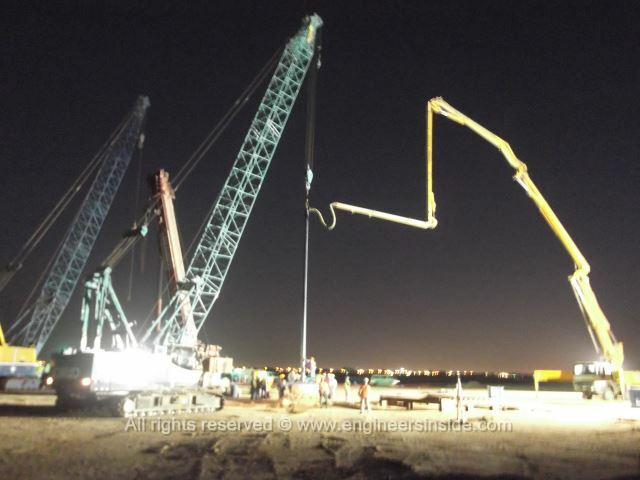 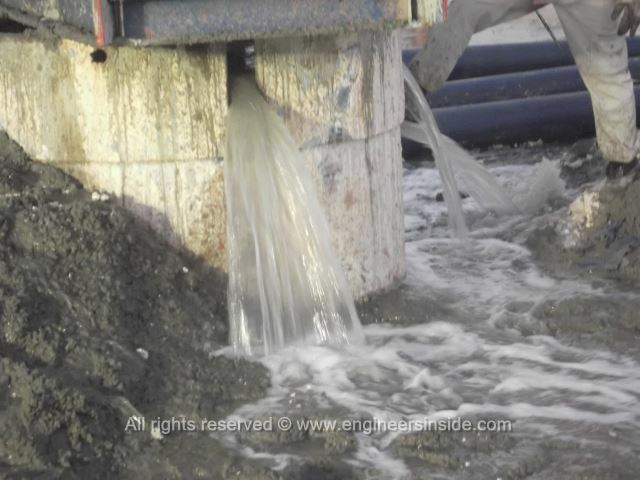 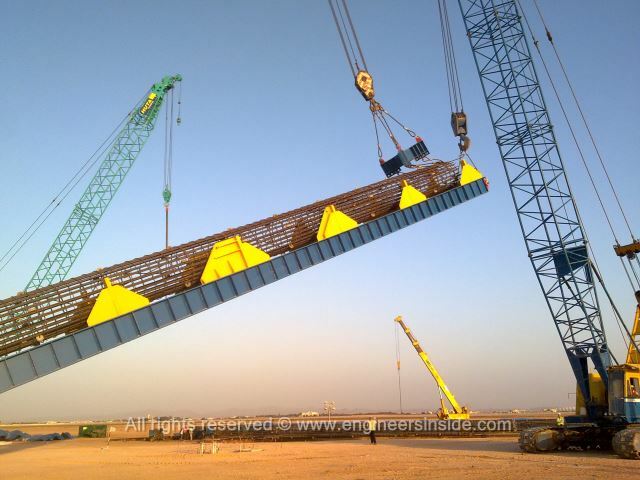 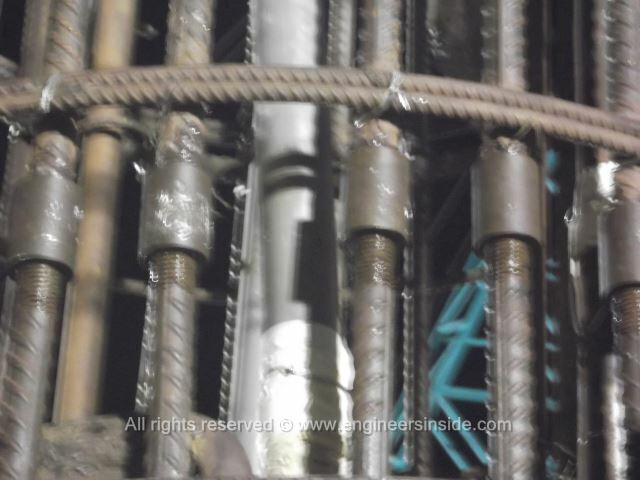 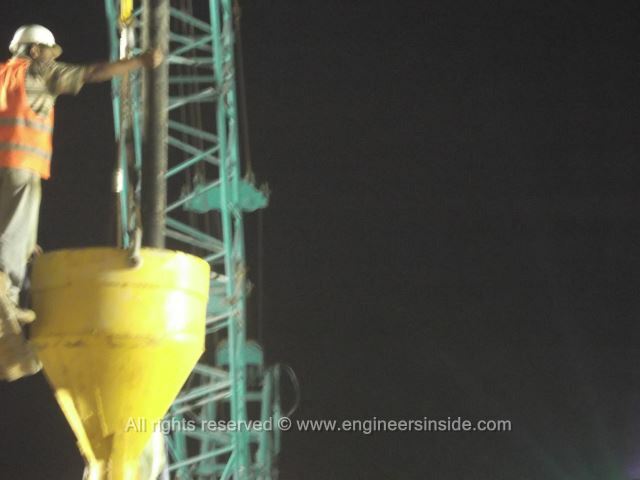 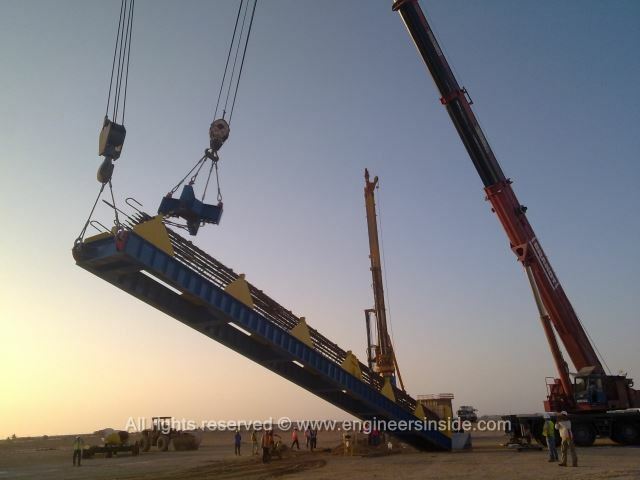 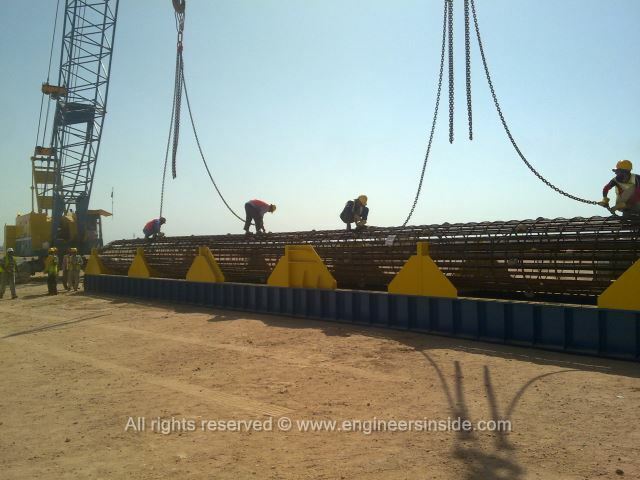 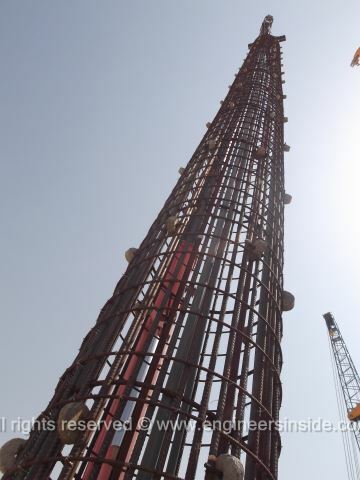 For now we managed to find those construction pictures of Kingdom Tower pile testing. 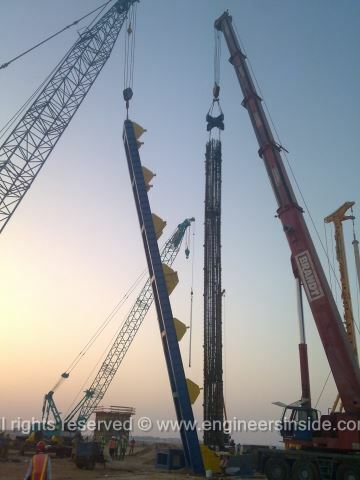 All those pictures were taken on January 28th, and at the moment those are the newest pictures online. 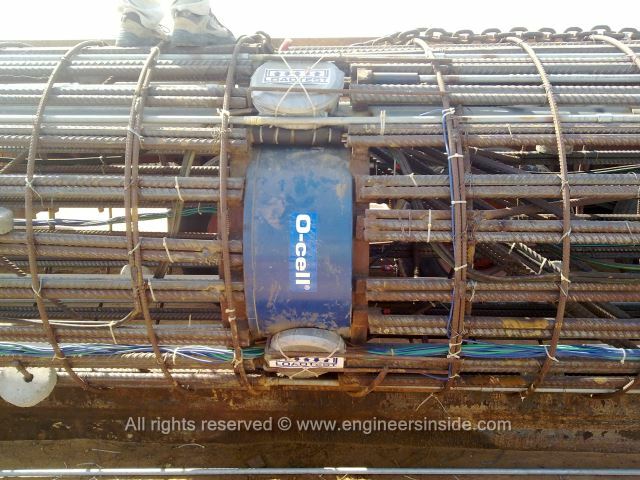 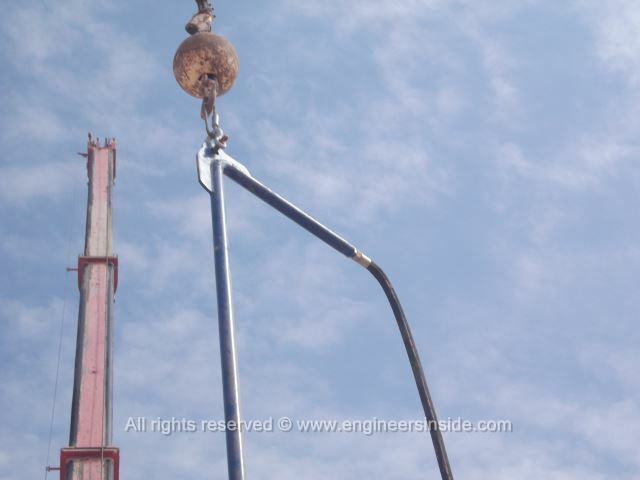 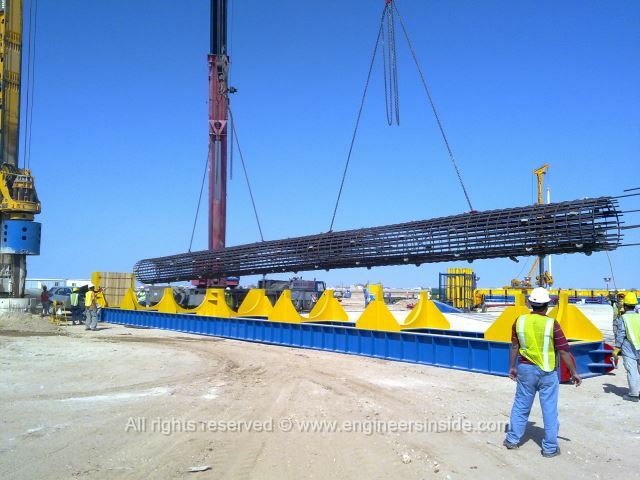 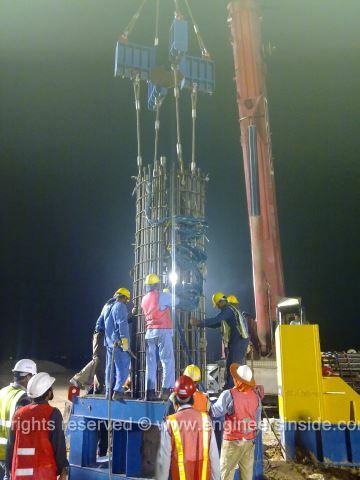 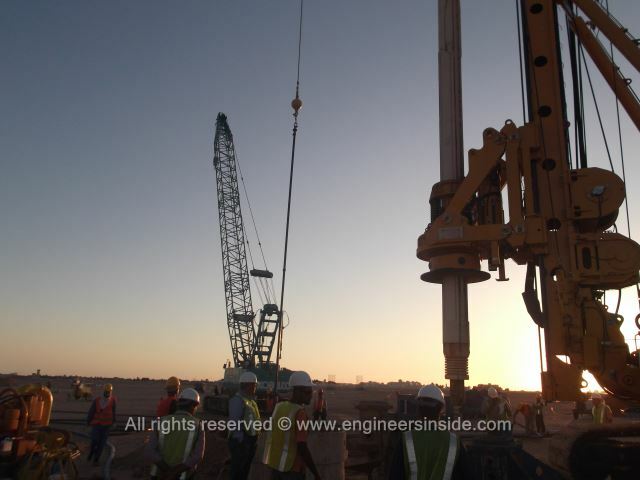 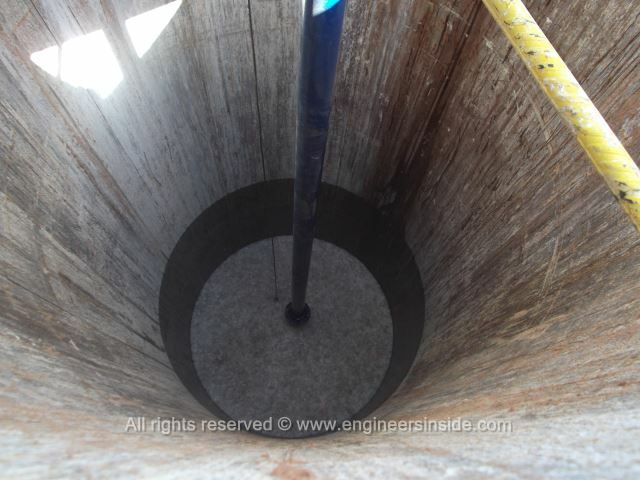 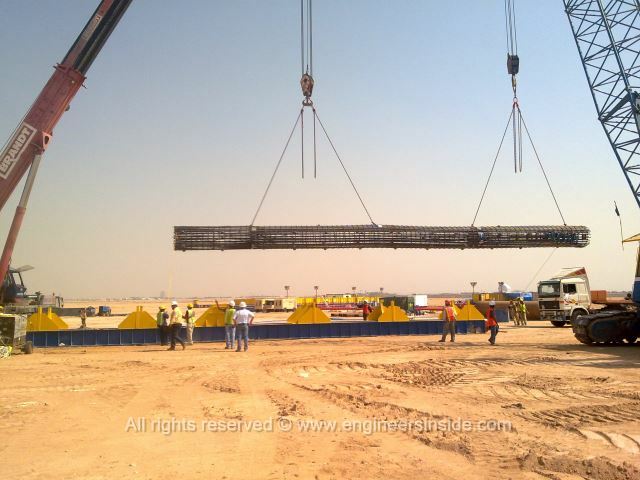 The photos are showing the implementation of the load test (O-Cell® Test Pile -78.0 m depth) for Kingdom Tower’s foundation. 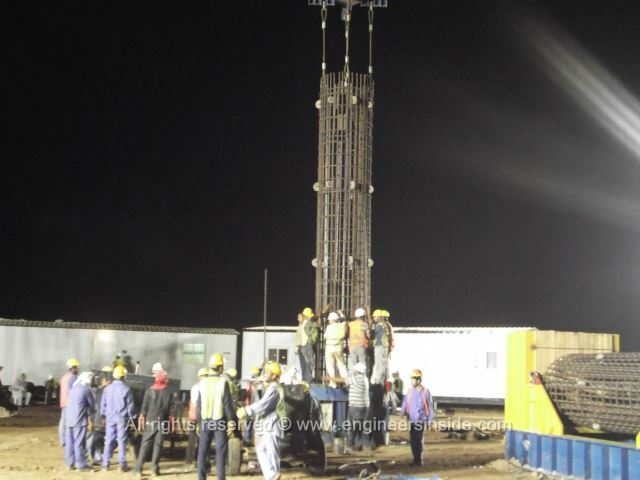 As we heard recently, those test piles failed and they had to redesign some stuff around the tower's base. 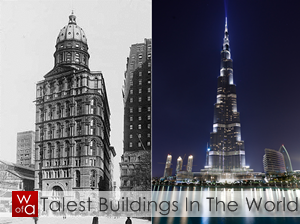 That's why tower moved on the drawing board again so that can be fixed. 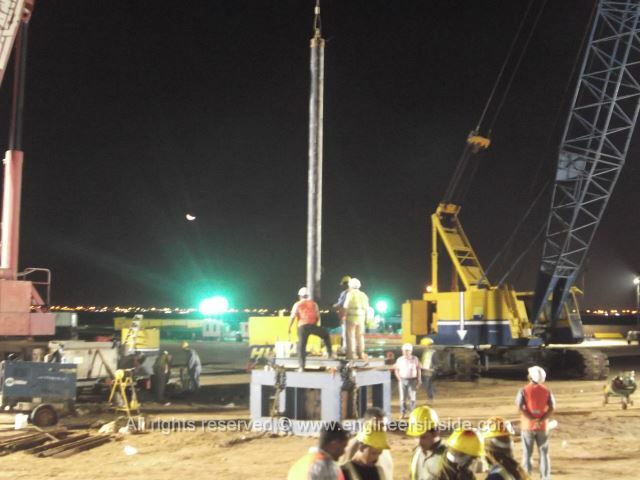 Now we are waiting top hear what happened and what is going to happen.